The UCCNC controller turns a typical computer into a CNC machine controller. 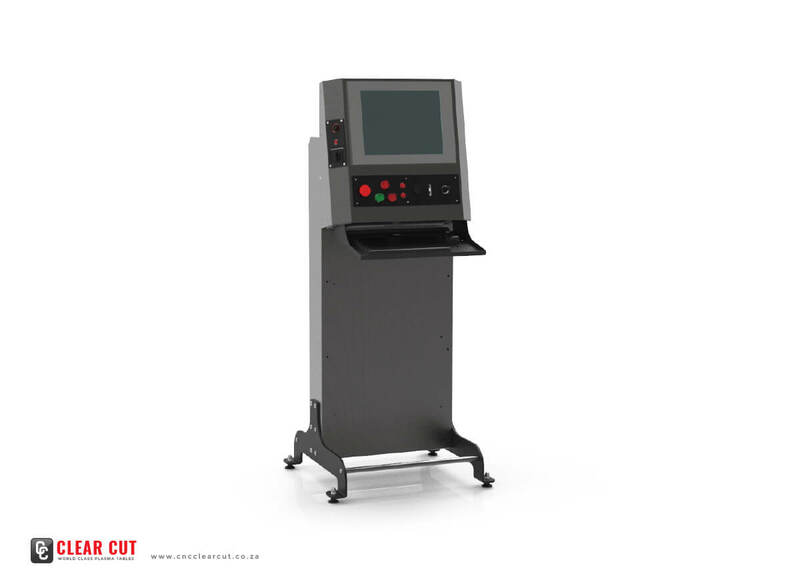 It is very rich in features and provides a great value to those needing a CNC control package. The UCCNC works on most Windows PC’s to control the motion of motors (stepper & servo) by processing G-Code. While comprising many advanced features, it is the most intuitive CNC control software available. The UCCNC is customizable and has been used for many applications with numerous types of hardware.